Each year we run a customisation spotlight on a few neoboards. The goal of this is to find the ultimate supporter for each team. Which pet is customised in the best way to support their team. This can be done by painting, clothes, trinkets etc. The pets you see below are the winners for each team. These are the pets of which we thought that they were the best customised to support their team, balancing support for the location and interest in the Altador Cup games. 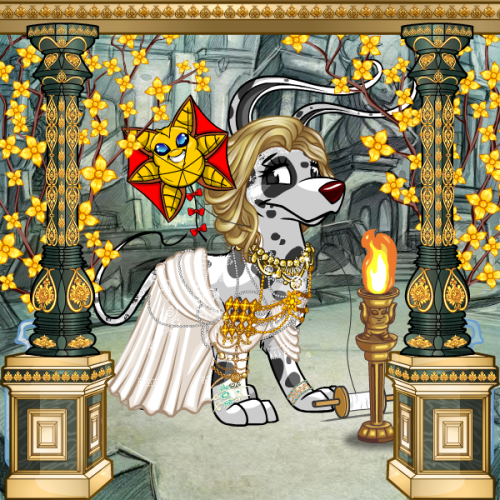 You can use the images of the winners for your inspiration to dress up your own pet. 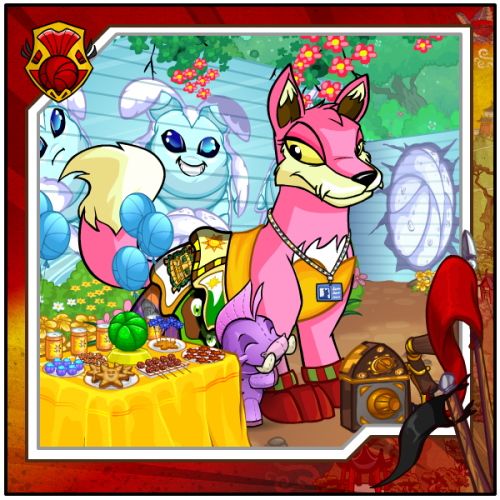 Your Neopet does not have to support the AC team you are supporting. If you're entering more than 1 Neopet, they may support different teams. 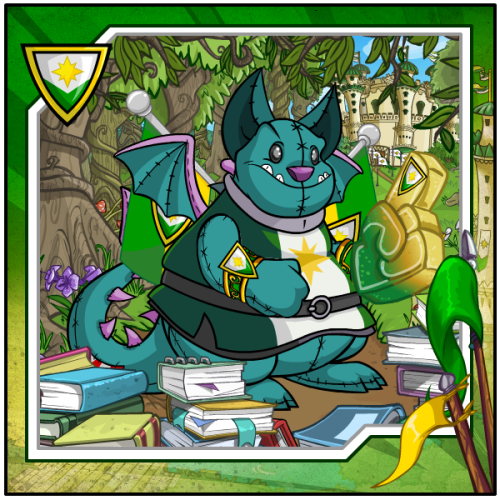 So your Maraquan Kacheek can support Maraqua, while your Kiko may support Kiko Lake. We are not giving out any prizes/awards. This is simply for fun to see who has the most spirit. This year we've added two categories for the Customisation Spotlight. They are Player In The Off-Season and No-Team, Team Spirit!. We hope they can inspire you to create some new and exciting looks! Do you have a pet that resembles a player on a team? For example, do you have a green gelert to represent Lyvon? 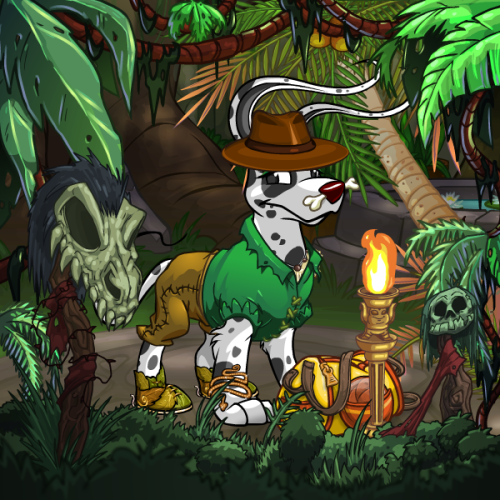 Dress your look-a-like pet to show a player in the off-season. What do they do when the Altador Cup is not around? Are they relaxing at the beach? Going to a ball? What? Examples from previous years that'd fit this category. Kayn from Brightvale back home studying, Timu from Shenkuu at a yooyu-themed banquet. Does your pet hail from a land that does not have a playable team of the AC? Perhaps you have a jelly kougra who would jump at the chance to support Jelly World (pfft, if it existed). Show us what your pets' team spirit would look like if they had a team! Get creative, but don't forget the AC elements as you come up with ideas. You can't use typical team gear as they don't have any, but yet you have to make sure we can tell that this is an AC team from the land that you are trying to portray. Here are some thoughts on lands that could get a team: Deserted Fairground, Geraptiku, Jelly World, Lost Isle, Lutari Island, Neopia Central, Neovia, or Qasala. Examples made that'd fit this category. An explorer from Geraptiku, and a royal from Qasala.